Marissa and I had a fine time with my brother and almost sister-in-law in Toronto, their new home, over the New Year’s holiday. 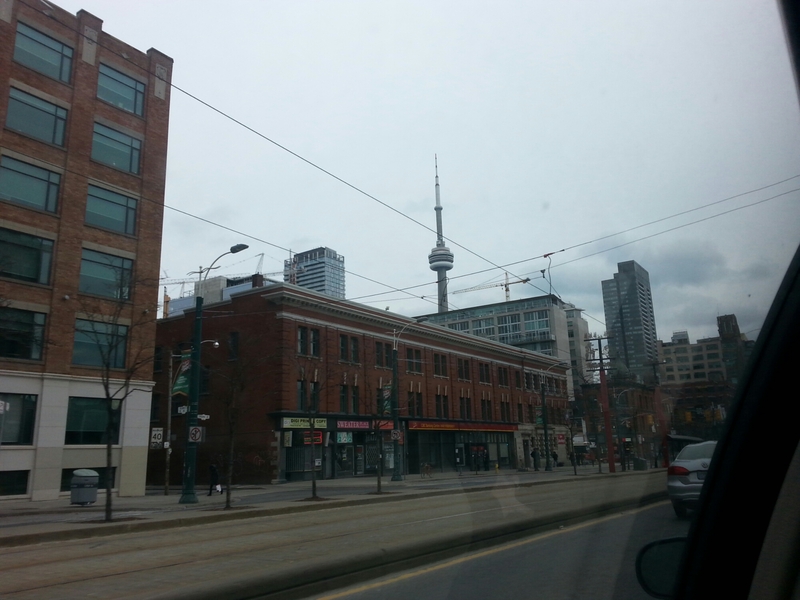 We celebrated with touring the city, observing the CN Tower, TIFF, and Chinatown. The city presented as diverse, hospitable, and tidy with top notch public transit. The temperature was good preparation for returning to a Midwest arctic blast. What’s your phone number? I’ll text you a couple of videos of the “John Deere” in action. My cell is 847-502-5165. Hope you guys are doing well. Tell Marissa Hello for me!